A world wind day seeing lots of things in and around Jerusalem. First, was a very emotional and moving Mass at Gethsemane at the rock was Jesus sweat drops of blood. You can see/hear Fr. Gavin’s homily here. From there to the top of the Mount of Olives where Jesus taught his disciples to pray and ascended into heaven. From there we went to the Western Wall on the eve of Yom Kippur–very interesting! Then lunch at Ramat Rachel Kibbutz. Our next stop was Mount Zion or we visited the Upper Room and the Dormition of Mary. 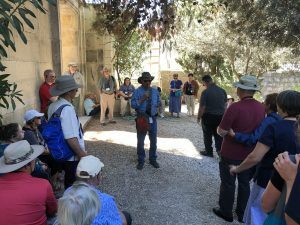 Some free time followed and then we gathered on the roof of Jerusalem for dinner—the 4th floor of the Notre Dame Center in the open air in an elegant setting was good food and wine overlooking the Holy Sepulchre in the Holy City of Jerusalem. It is the Eve of Yom Kippur! Thanks to my friend Patrick Madrid. 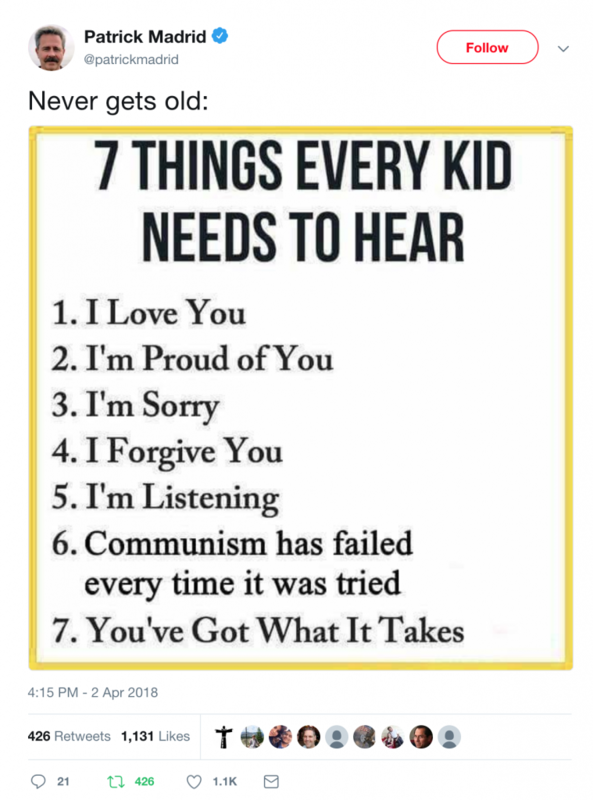 Might I suggest you plan to tell your kids all of these things over the next week or two?